After the overwhelming reception of its Hyperlapse app, Instagram has now rolled-out an update which allows users to create Hyperlapse videos using the front camera of their mobile device. Time for some video selfies! This new feature is enabled when pressing the small “rotation” button, next to the record button. 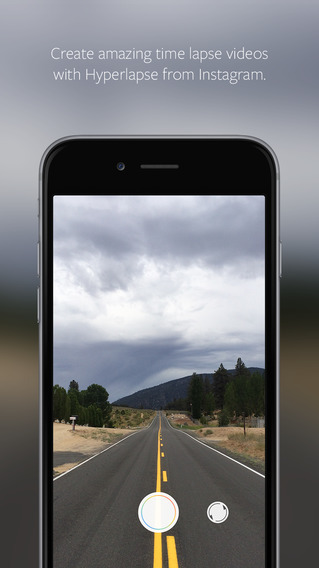 Time to shoot a #selfielapse with the new, updated #hyperlapse app! More than that, the new update offers optimised experience for iPhone 6 and iPhone 6s. Enjoy the new wave of hyperlapse selfies!